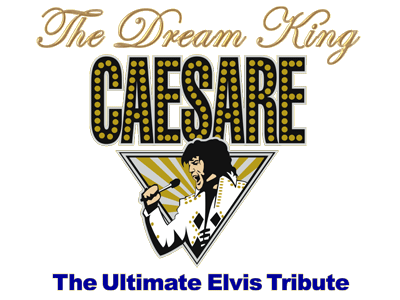 Caesare Belvano is the most sought after Elvis Tribute Artists in the country. His vocal styling and presence is second only to the masterful embodiment of the singing legend himself. 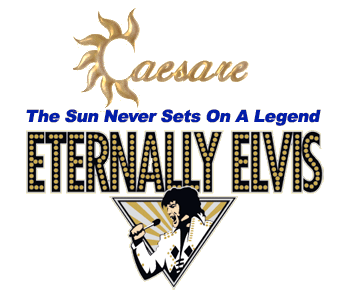 Caesare Belvano is truly the Ultimate Elvis Presley Experience. From concert halls to corporate events, Caesare Belvano brings all the sights, sound and the electrifying magic of "The King" live to the stage. You'll swear "Elvis" is back in the building! Having Caesare Belvano at your Theater, Casino, Festival, Fair or Corporate Event is the best possible choice. It is like having a national act at a regional price. Caesare's show appeals to everyone and bridges all ages and music. From country, gospel, blues and of course Rock and Roll. Absolutely the best entertainment you can buy as long as you use Caesare... The Ultimate Elvis Tribute Artist. Fill Out This Simple Form to Book Caesare Belvano! An Associate Will Contact You Shortly - Thank You!